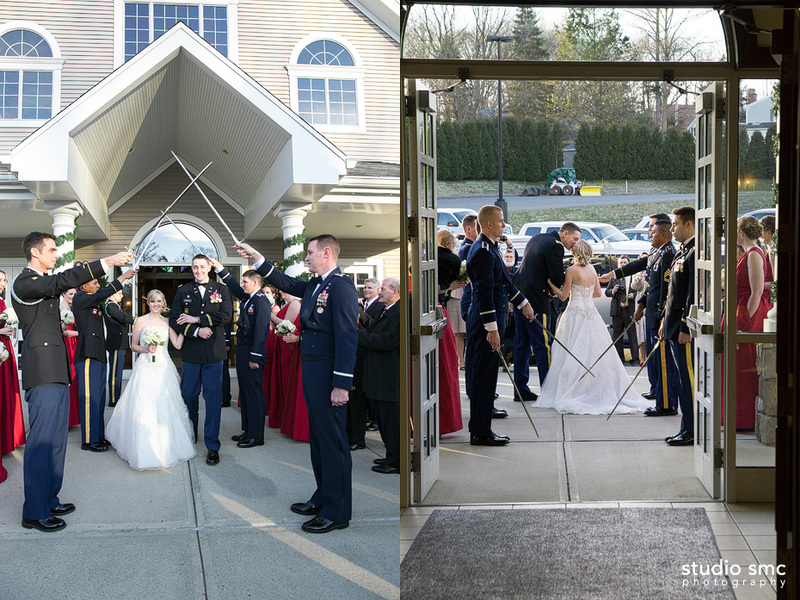 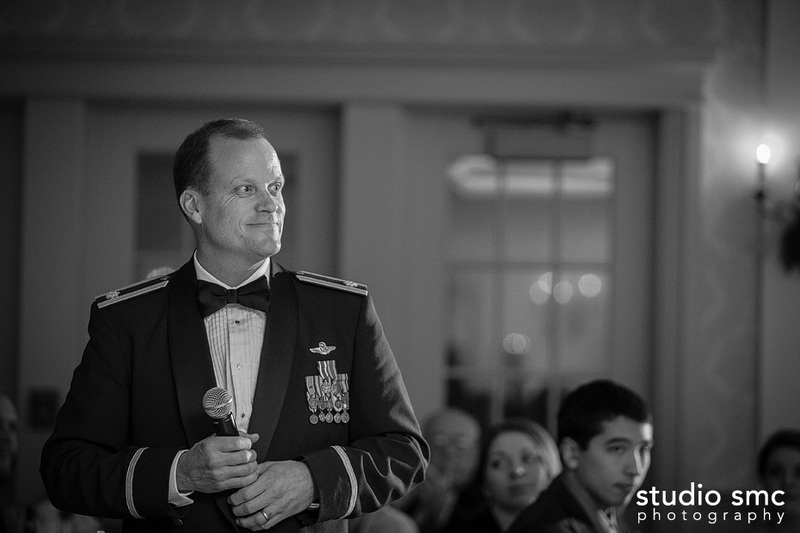 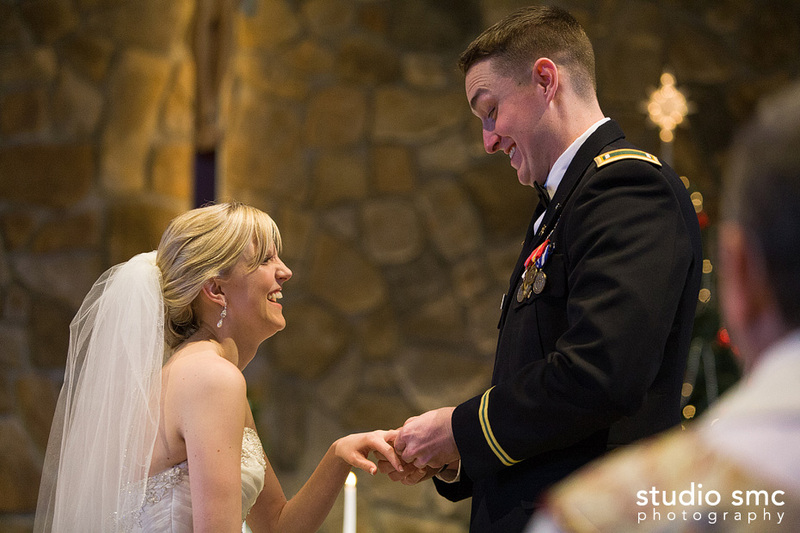 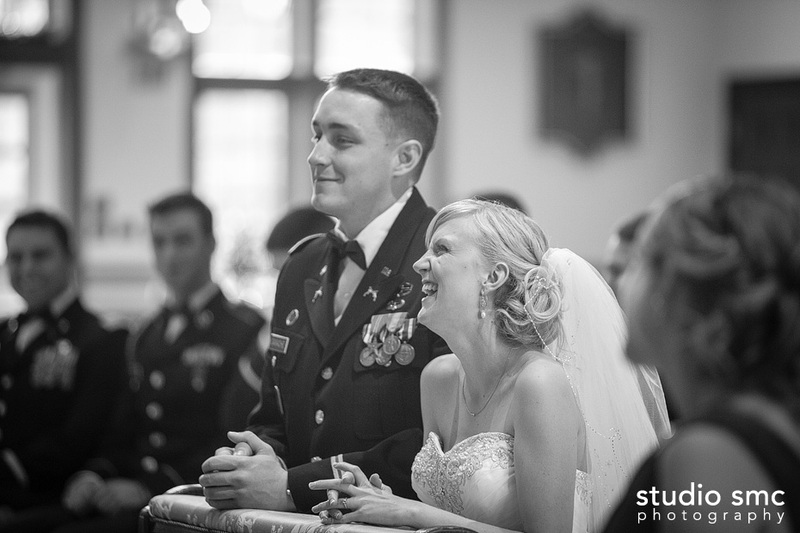 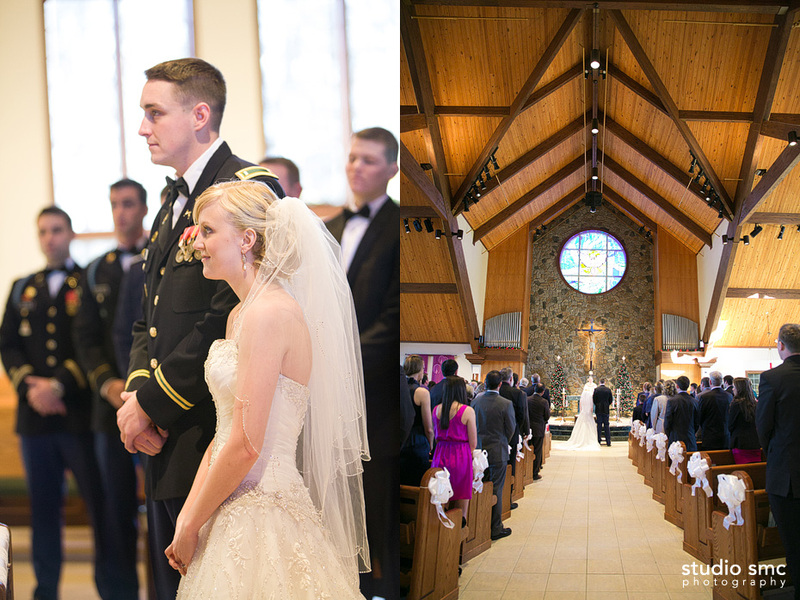 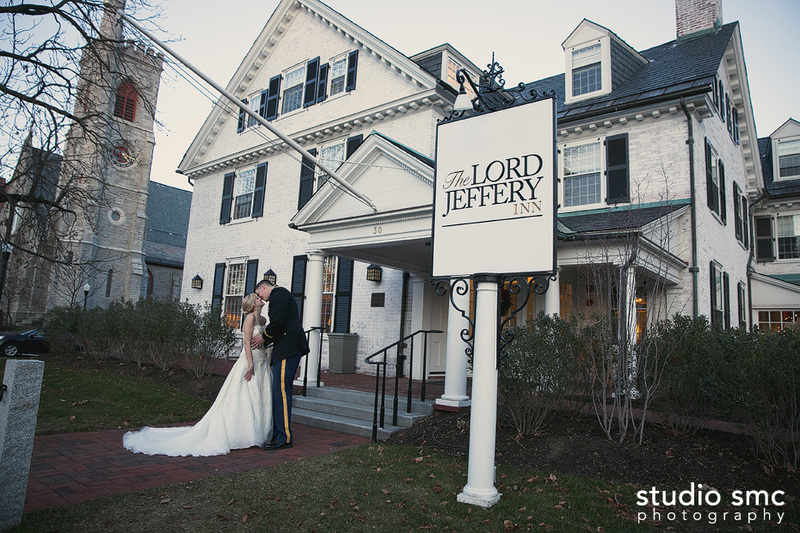 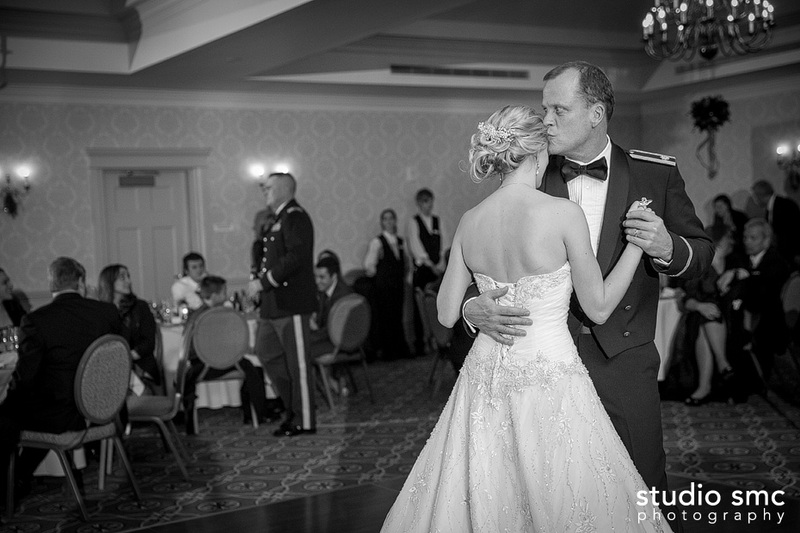 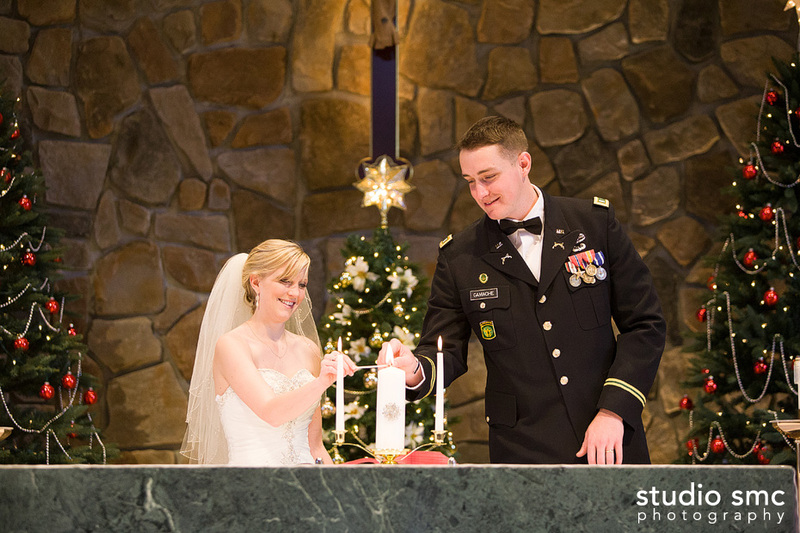 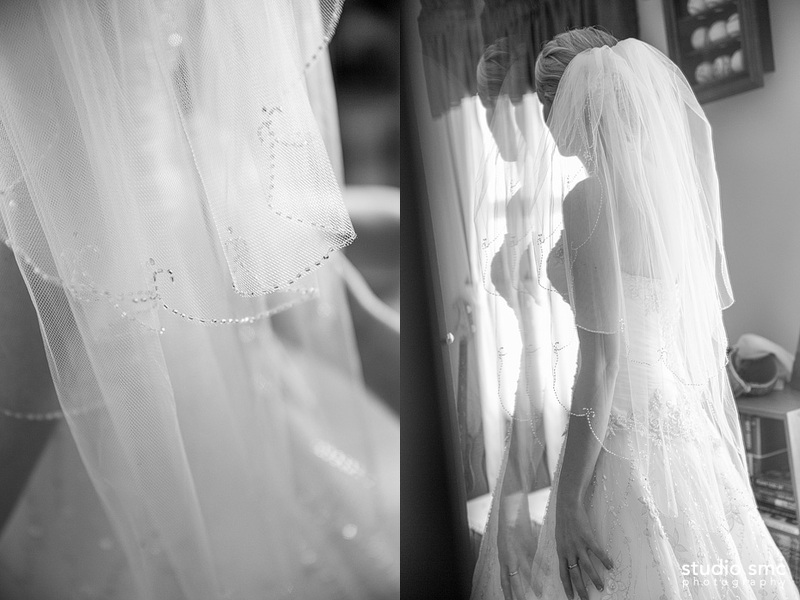 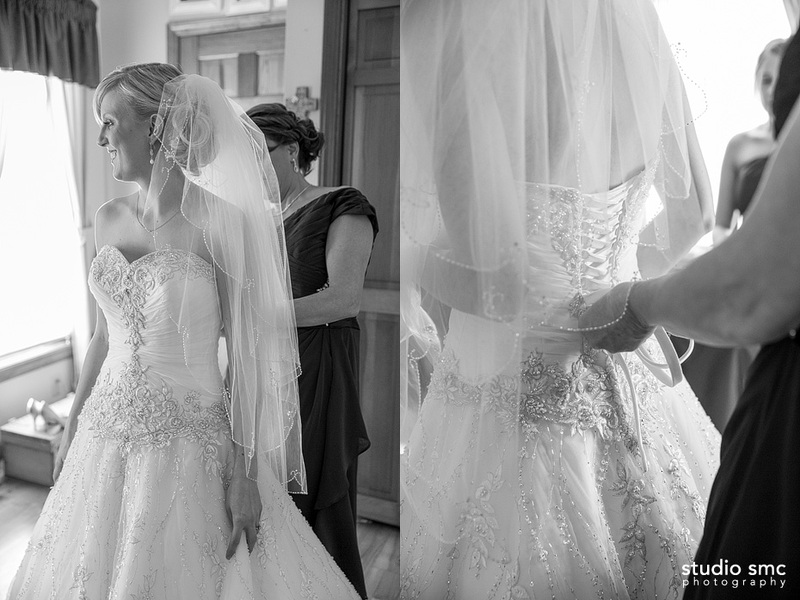 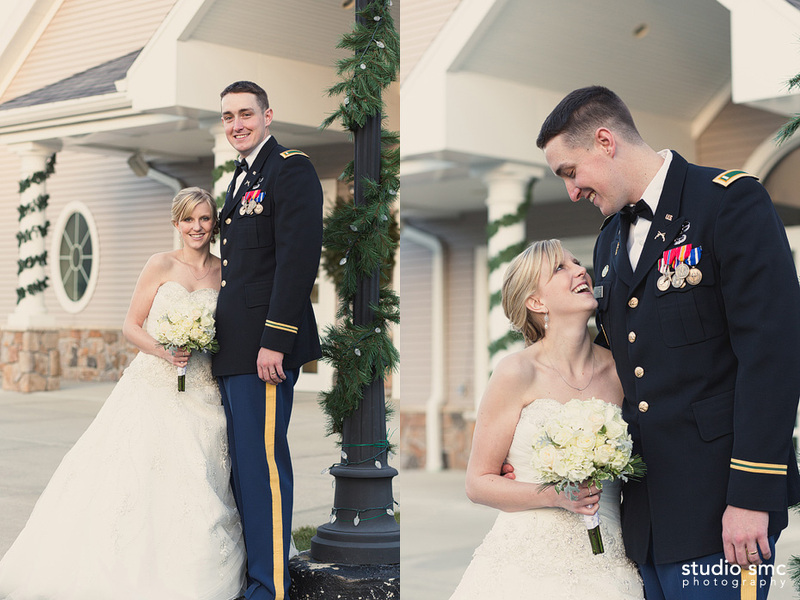 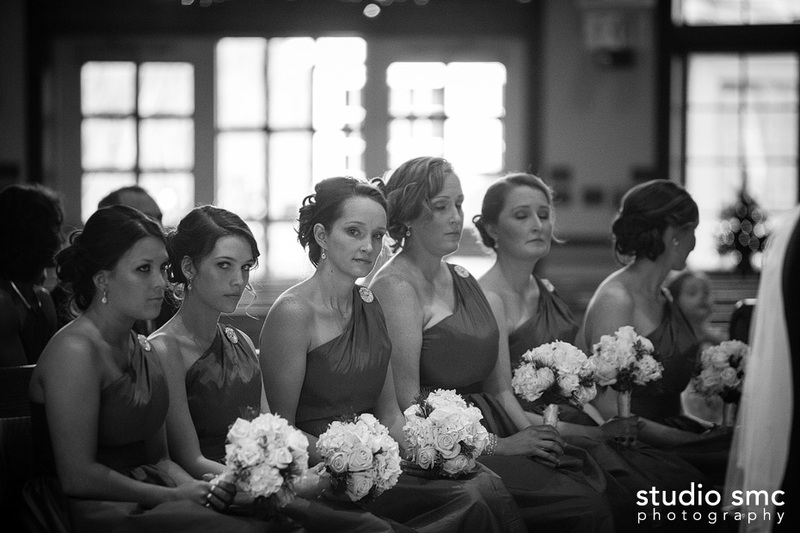 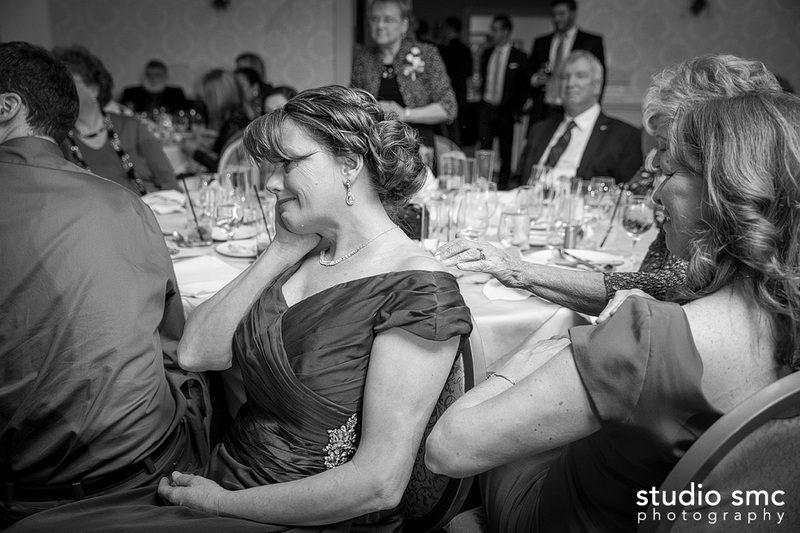 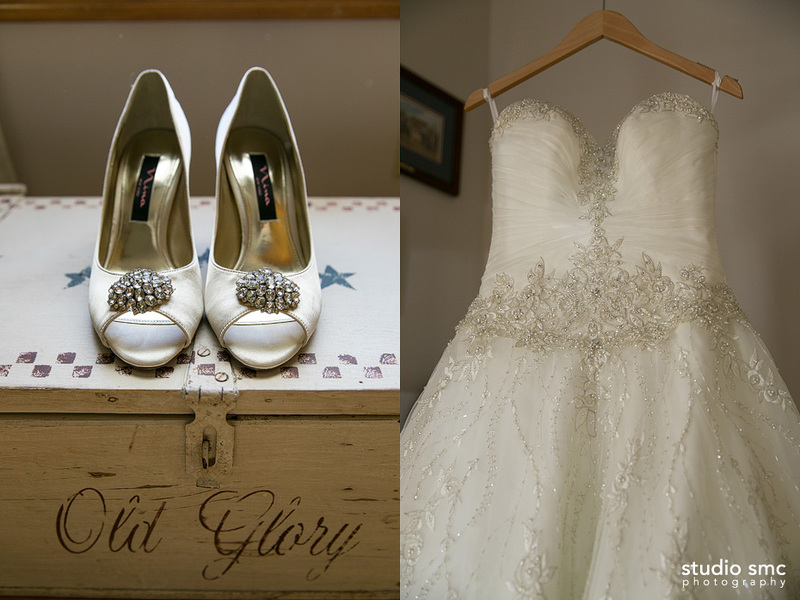 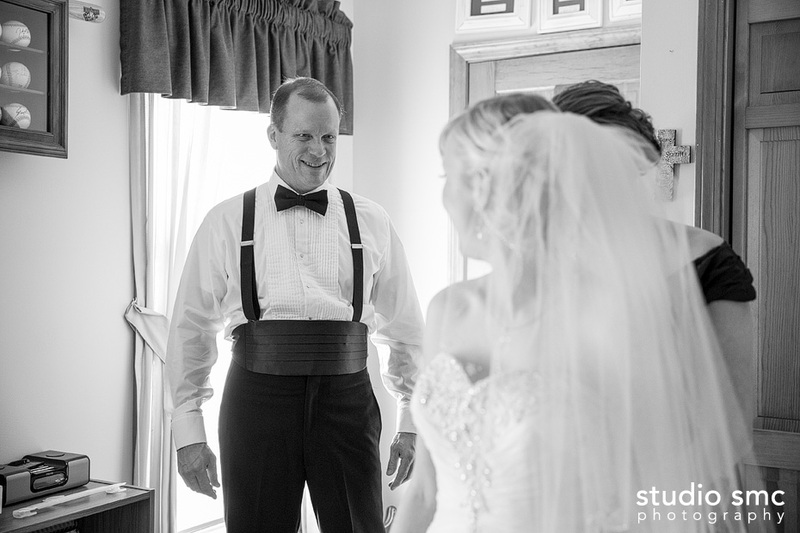 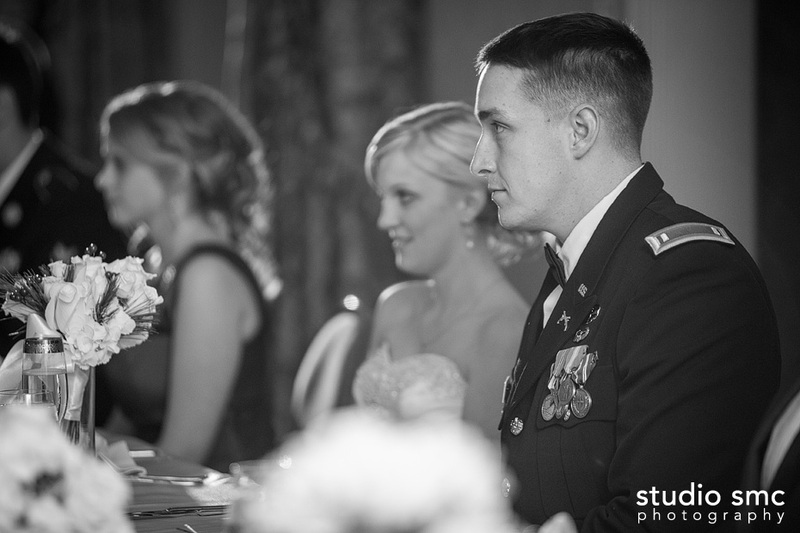 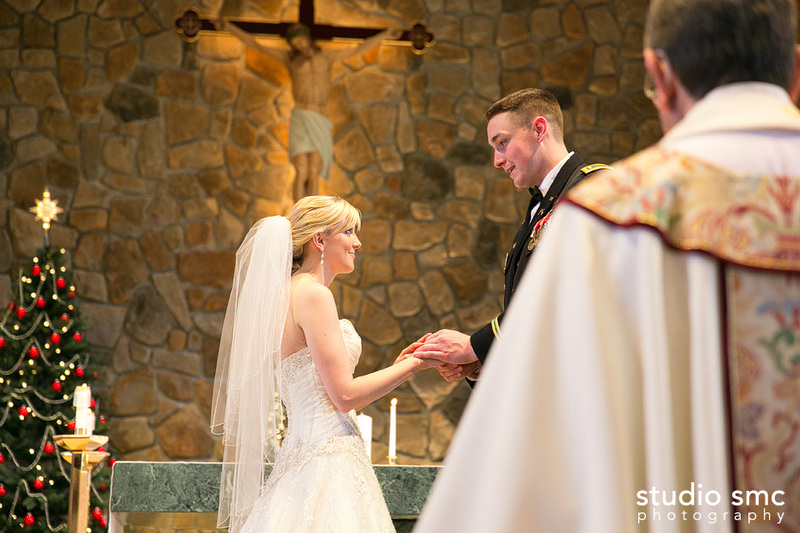 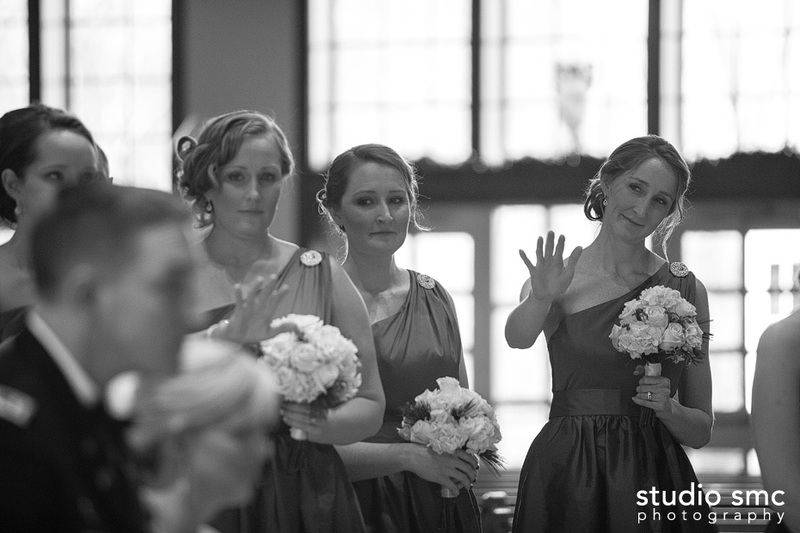 This year is the first year I've had the pleasure of photographing military weddings. 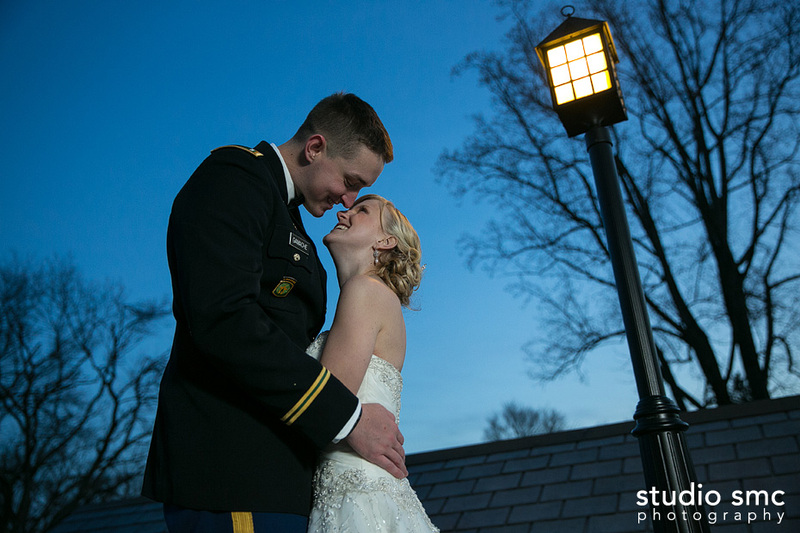 They are not easy, in terms of the timing, but the love I have witnessed is so strong and hearts so grateful, it has been such an honor. 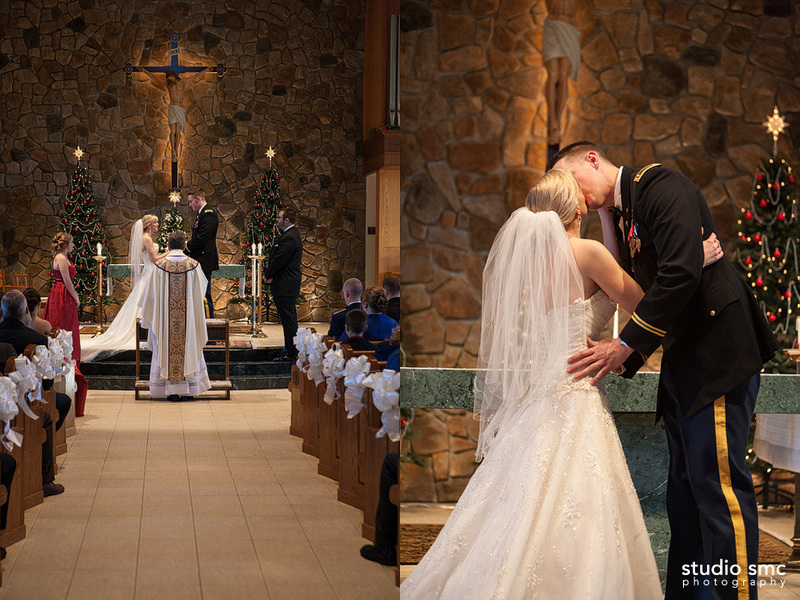 Thank you Jessica and Stephen for reaching out to me. 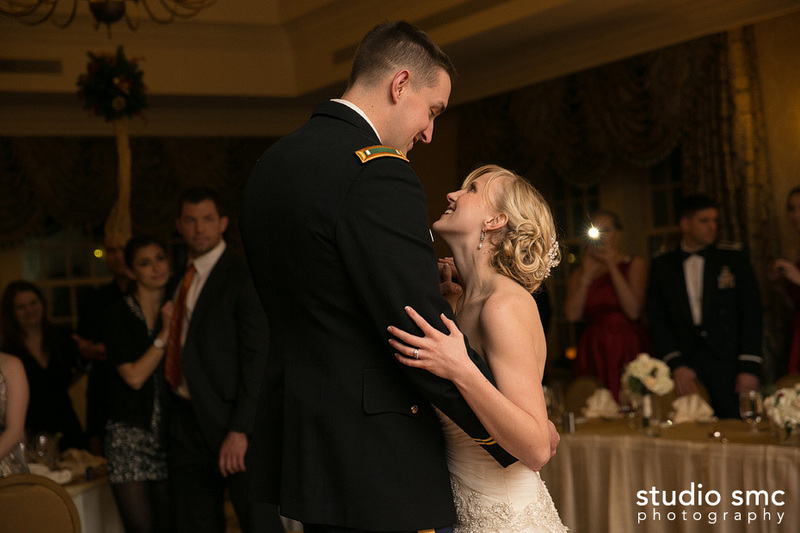 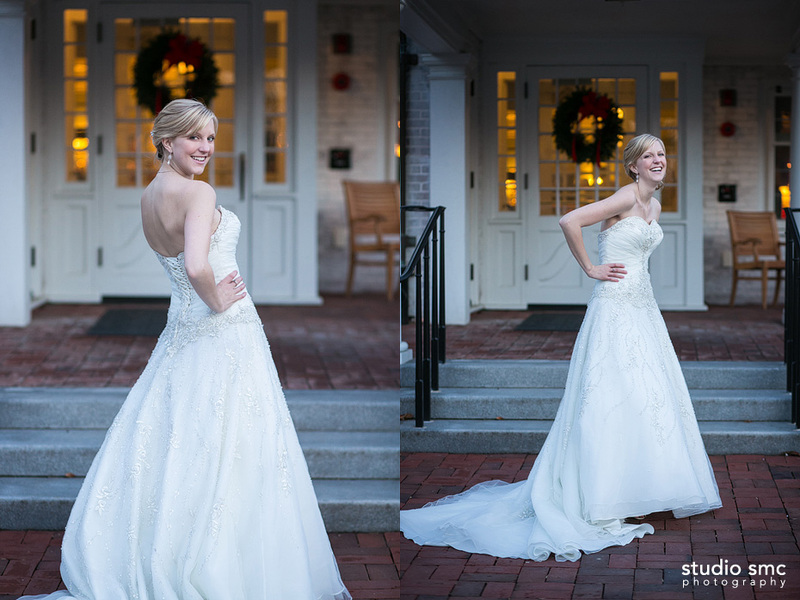 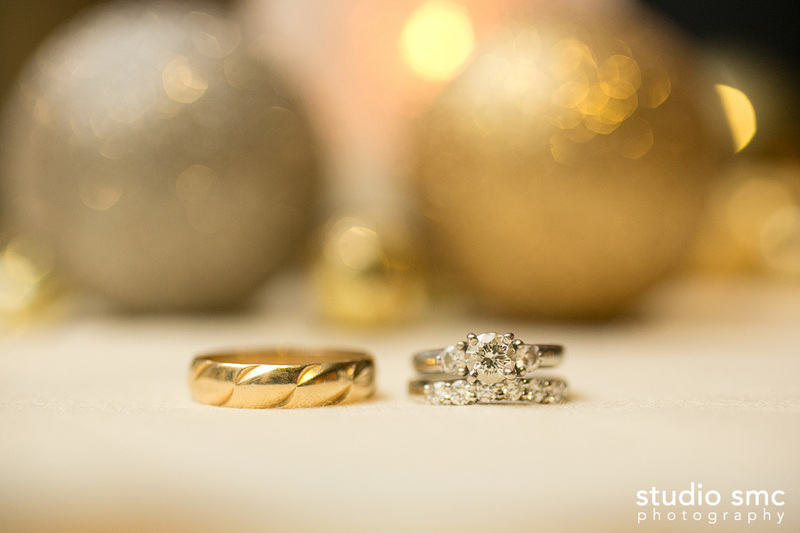 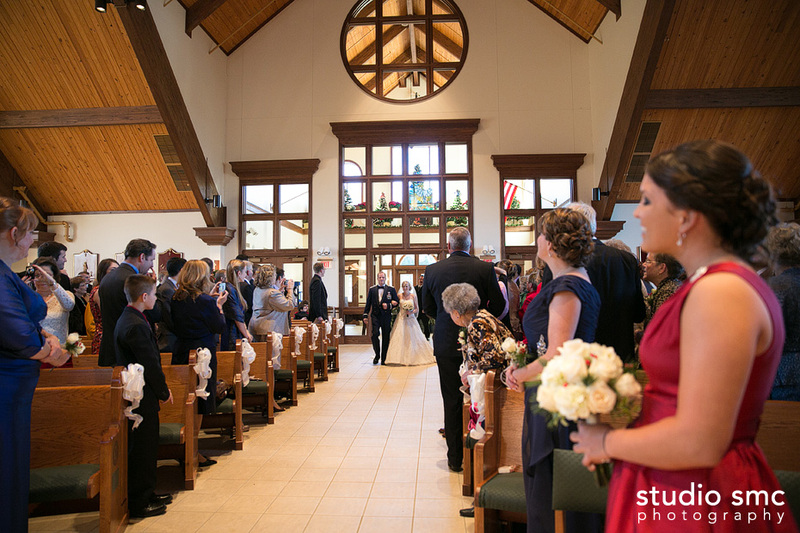 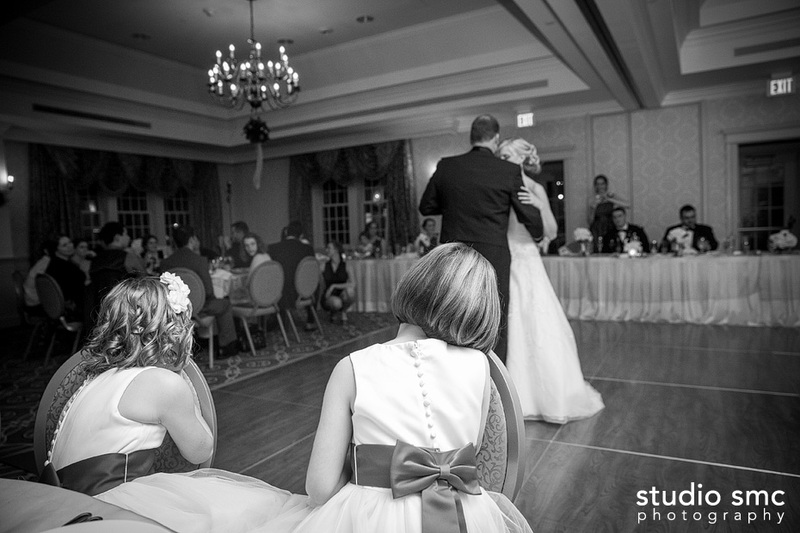 Your wedding day brought me into the holiday season with such a full heart and for that I am so thankful. 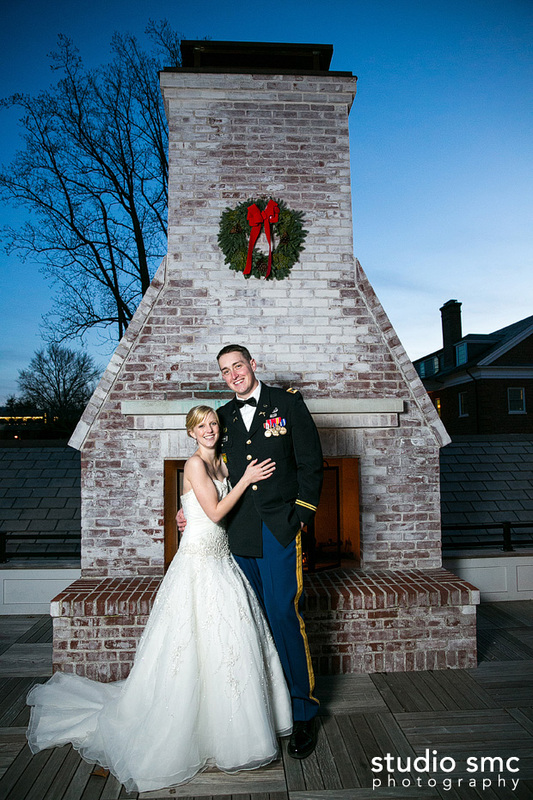 Wishing you and your families much love, peace and a warmth as we celebrate the new year. 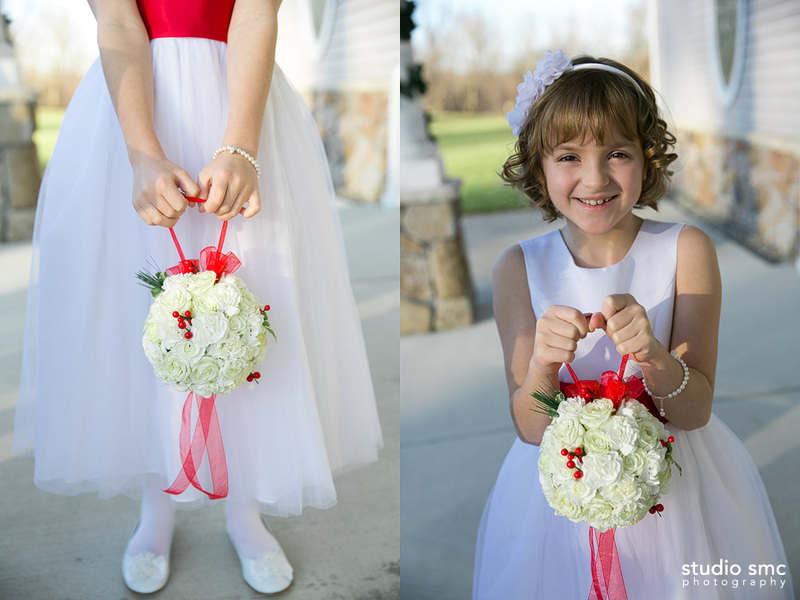 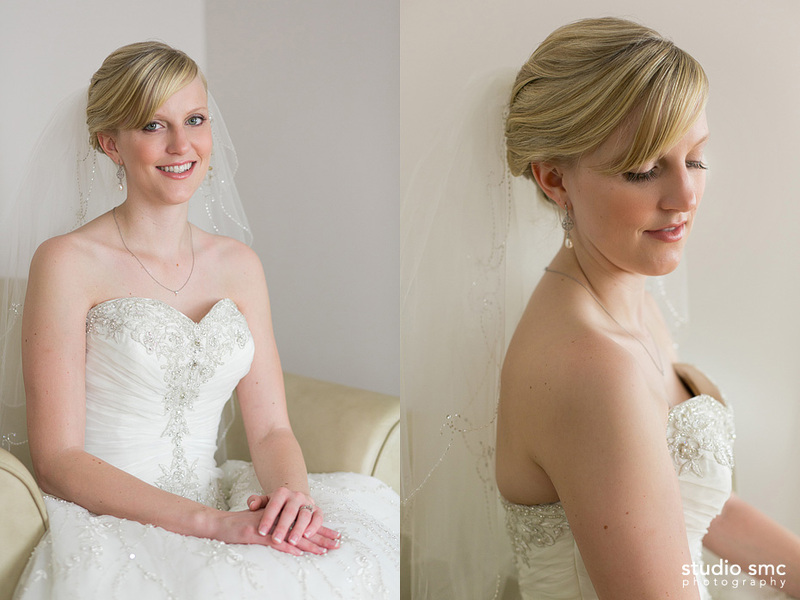 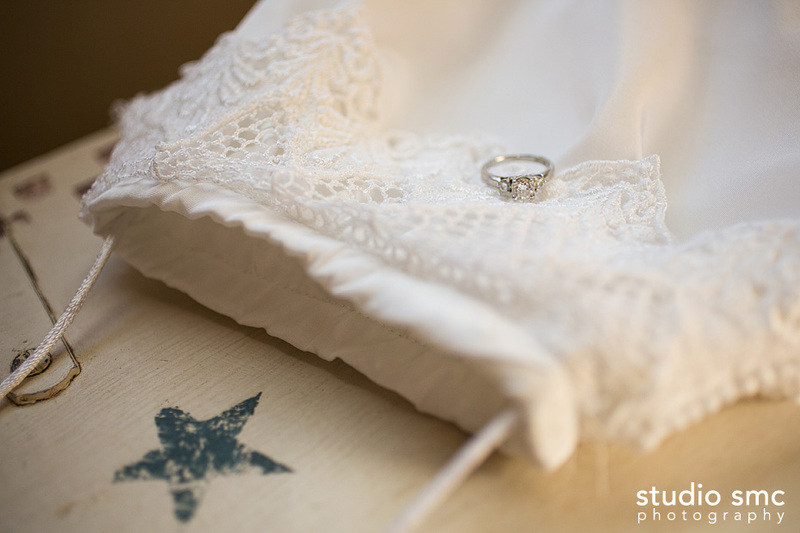 This little purse was made by Jessica's mom from a sleeve from her own wedding dress. 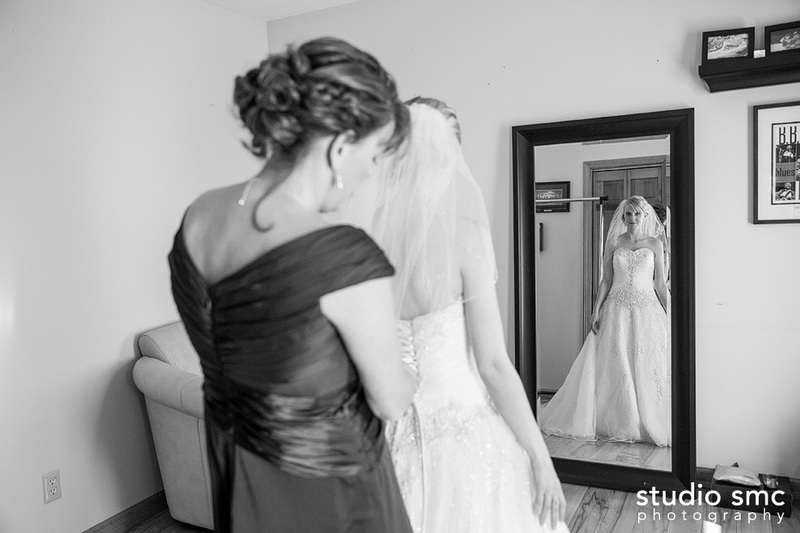 She wanted Jess to have something from her wedding.